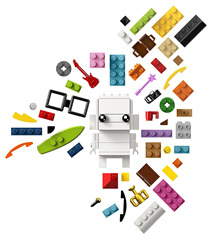 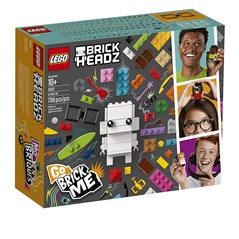 Fuel your creativity with LEGO BrickHeadz 41597 Go Brick Me and build yourself, friends and family or colleagues with this fun set. 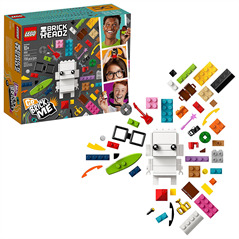 Create two BrickHeadz toy figures using the specially selected LEGO bricks for different hairstyles and skin color, plus there are two kinds of glasses, a sticker sheet to personalize your builds, and a brick separator. 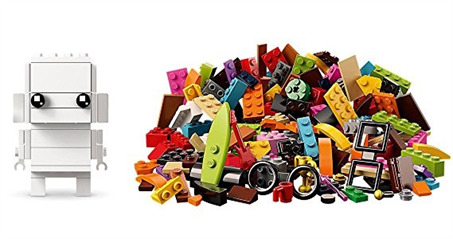 Display your creations on the buildable baseplates in your home, office or anywhere you like. 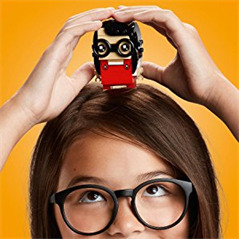 Build a LEGO BrickHeadz version of yourself, friends or colleagues! 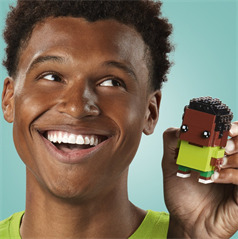 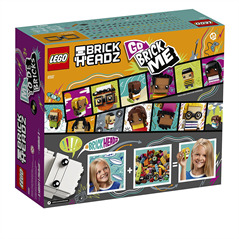 The LEGO BrickHeadz Go Brick Me Building Kit is open-ended creative LEGO play that nieces and nephews can personalize and share on their social networks because the kit includes platforms so the LEGO Brickheadz are ready for their selfies with your nieces and nephews.